There have been substantial changes in the Parent Council membership this year. We have very much appreciated the contributions of Dorothy Ogilvy, Tim Neighbour and Ian Archer, all of whom have now stepped down. Carol Snow has also relinquished her role as Chair and as the new Chair I would like to personally thank her for all her hard work over the previous three years. 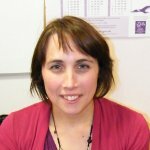 Carol will continue to represent East Lothian at the National Parent Forum of Scotland (which gives Parent Councils an opportunity to discuss issues and develop strategies at a national level). You can read more about the Parent Council in the Parents section of the website. You can also find out more about who the parent members are here. Our main purpose is to represent the views of parents in the school. We input into school policies and plans. We work in partnership with the school and its development plan. 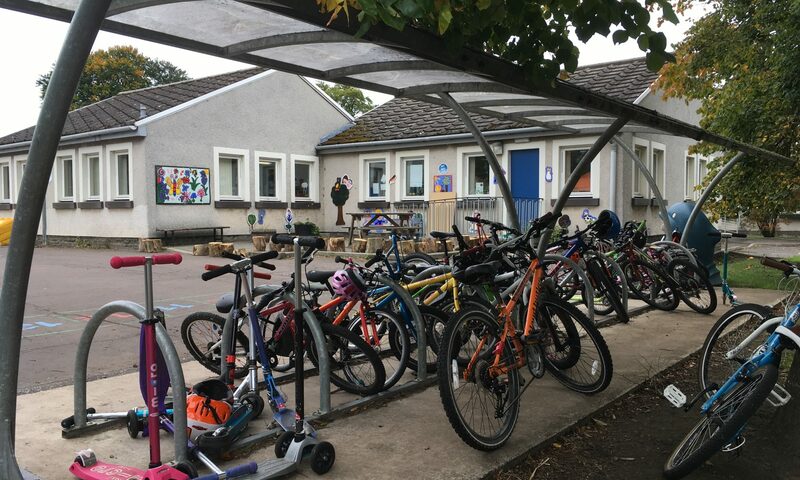 Pencaitland already has many parents who are actively involved in the life of the school and we aim to help broaden and strengthen this sense of school community. In short, we want to help make a great school even better. We meet 7-8 times a year, but “sub-groups” may meet more frequently for a time when working on a particular project. Areas for curricular development last year were Expressive Arts and Science. The Parent Council supported the school in delivering 1-2-3 Sing!, through provision of music classes to P1, P2 and afternoon nursery and by parents assisting with recorder practice during school time. Parents have also assisted with art sessions. The Parent Council organised two science events hosted by Glasgow Science Museum and arranged visits from other local organisations and businesses with a science focus. The Parent Council holds annual Focus Groups with pupils and parents and feeds the results back to the school. Last year we held Focus Groups on Expressive Arts and on Science and we also sent out a Science Questionnaire to try and tap into a larger group of parents. Responses from both pupils and parents were generally very positive, but some specific issues were raised and addressed. As a result of your feedback, every class is being given at least one opportunity to perform in front of an audience during the school year, instrument tuition has been broadened (with P6/P7 receiving guitar tuition in addition to recorder in P4/P5) and the need for a better sound system in the school hall came through loud and clear! (see our Action Plan). Parents and pupils were very positive about science hands-on learning and experiments and requested more opportunities for this. Parents also asked for greater use to be made of external agencies coming in to school and the school has been fostering these links (for example with Archaeology Scotland). There is plenty of evidence to show that when parents and schools work together, children do better. The Parent Council encourage parents and others in the community to offer their time and skills, either by helping in the classroom or through specific events (such as Science Week or Grandparents Day). We also involve pupils through Focus Groups and other activities. We work alongside the PTA (which is the school’s fund-raising body) and assisted them with their successful Awards for All application to renovate the Nursery Playground. Members of the Parent Council attend regional and national meetings and events, which enable us to exchange ideas with other parents and schools. As a result of the Parent Council campaign before the summer break, East Lothian council have now paused the process of redeploying a Deputy Head to Pencaitland to allow proper consultation. This was never a personal campaign against the teacher involved, but was an objection that East Lothian Council did not follow the spirit of the law and involve the School and Parent Council in the appointment of a senior staff member. We will keep you informed on this ongoing issue. What can we expect from the Parent Council this year? Our Action Plan [PDF] is available to view at any time and will be regularly updated. Explore ways of communicating and engaging with all parents as well as the wider community. Support the School Development Plan, which this year focusses on Religious and Moral Education and on Technology. The school is planning a Technology Week, from 12th – 16th March and as part of this, we will also be holding another Grandparents Day on Friday March 16th (this time with a “technology focus”). More details on these events to follow. We plan to hold a Focus Group and run a Survey in November to gauge your views on Homework. We will let you know the outcomes of these in subsequent newsletters and on the Blog. We will continue to be involved in the Deputy Head redeployment and have also been invited by East Lothian Council to contribute to the development of local policy regarding the process of redeployment. As a result of parent feedback, we plan to improve the Sound System and Stage Facilities in the school hall in order to increase the opportunities for children to perform. We are currently seeking external funding for this and we may also require parent volunteers to assist with installation later in the school year. Our aim is to be a two-way communication channel between the school and parents. Please let us know what you think works well in school, when you think things could be improved and any other ideas you might have by speaking to Parent Council members, by emailing us and by responding to our surveys/focus groups. We rely on your input and feedback to be able to represent your views. In turn, we will keep you up-to-date through the online school calendar, a per term newsletter and the blog. You can register for automatic updates from the blog by submitting your email address here – this is a great way of very easily keeping up-to-date with your child’s class and other school news. You do not get inundated with e-mails and you never miss out! Watch out for a Parent Council noticeboard which will be appearing in the P5 classroom window, so that you can keep informed from the playground.